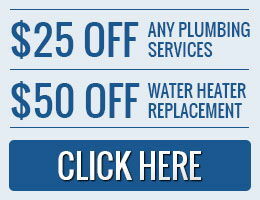 Having a plumbing emergency is every home owner's nightmare, imagine having a broken pipe at the middle of the night, or your water heater becomes faulty at the time you need it the most, these problems mentioned above are normal plumbing problems which could be done at any time of your choosing. But because of the very inconvenient time the plumbing issue chose to come up, it becomes a huge problem that if it’s not immediately taken care of immediately, it could put your life on hold, and you probably wouldn't want to stay in your house any longer. 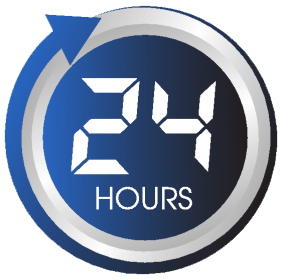 As said earlier, the only thing separating a normal plumbing problem from a plumbing emergency is the timing, and what you stand to lose if you don't get the problem fixed immediately. A few of the more serious problems are listed below. A broken pipe or faucet: say you're in the kitchen, about to wash the dishes, one thing led to another and the kitchen faucet breaks, water rushes spraying everything on its path, including the electrical appliances, or there is a broken intake pipe in your home, with water everywhere soaking everything on it's part, including your expensive electric appliances. When you think about all that water ruining your home, plus the added danger of getting electrocuted, it becomes terrifying, and that becomes a real plumbing emergency. When there is a broken pipe in your home, it would be best to turn it off from the source, to prevent further damage, then call us, and we'll be there to take care of it. Leaky water heater: most homes are equipped with just one water heater, and when it starts to leak, or doesn't work anymore, that becomes a real problem, because most people prefer hot baths, to cold showers and wouldn't even consider the later as an option, especially in winter. When your water heater becomes faulty, just give us a call, and we'll be there to fix it. Gas leaks: gas leaks are by far the most dangerous plumbing emergencies in any home, because its difficult to trace, and you would definitely have health problems if you inhale too much, and once there is enough gas in the air, a single spark and the house goes BOOM!!!. When you begin to perceive the faint smell of rotten eggs in the air don't ignore it, just give us a call and we'll be there to fix it. 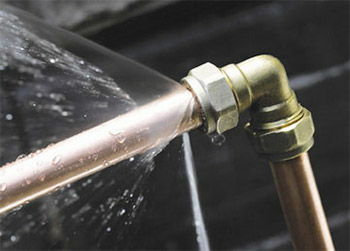 We run a 24 hour service, and we are capable of taking care of any plumbing emergency in your home.